For most die-hard BMW guys, the Dinan name is synonymous with some of the coolest, turbocharged shark-nosed four-round-healight-having Bavarian rockets of the '80s, period. For an even broader audience, however, the very same name is synonymous with over-priced aftermarket BMW parts, upsold solely because of a name and badge. With my relatively few yet passionate years spent in love with the BMW brand, I'd be the first to suggest cheaper, well-made alternatives to Dinan parts. After all, with Dinan, you're paying for a name and an arbitrary "points" system just to earn 5 chrome letters to tack on the back of your deck lid. At least, that's the assumption I had made based on the mentality passed down on most BMW forums. Now I can say I've heard it from the man himself - Steve Dinan - as to what makes Dinan Engineering such an elite brand. Last August, Andrew and I were invited to tour the Dinan Facility in Morgan Hill, California. To add to the trip, our guide would be none other than Steve Dinan himself, to hear the ins and outs of the company that he started 35 years ago. For me, it was an opportunity to learn more about a company I've been rather familiar with for years, and more importantly, it allowed me to redefine my perception of what goes in to making some of the most expensive aftermarket BMW parts on the market. There's never been a doubt in my mind that what Dinan Engineering produces is a quality product; but what makes Dinan parts worth the premium? Well, as it turns out, quite a bit. The Dinan ethos begins with Dinan's DNA - racing. While the best engineers in the world can construct a truly amazing product, there's only one way to establish true credit in the world of motorsports, and that's using said parts to cross the finish line before the competition. 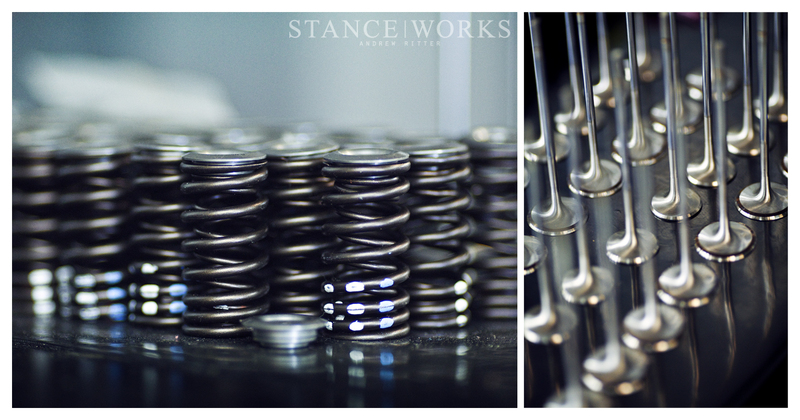 Racing has been paramount to Dinans significance since the company’s inception. Within a year of its founding in 1979, Dinan won their first racing championship, and had set two track records along the way. A successful debut no matter how you quantify it. Fast forward to today, and with one foot inside the Dinan Engineering Facility, it's clear that the racing lifeblood of the company still courses strongly through the facilities veins. 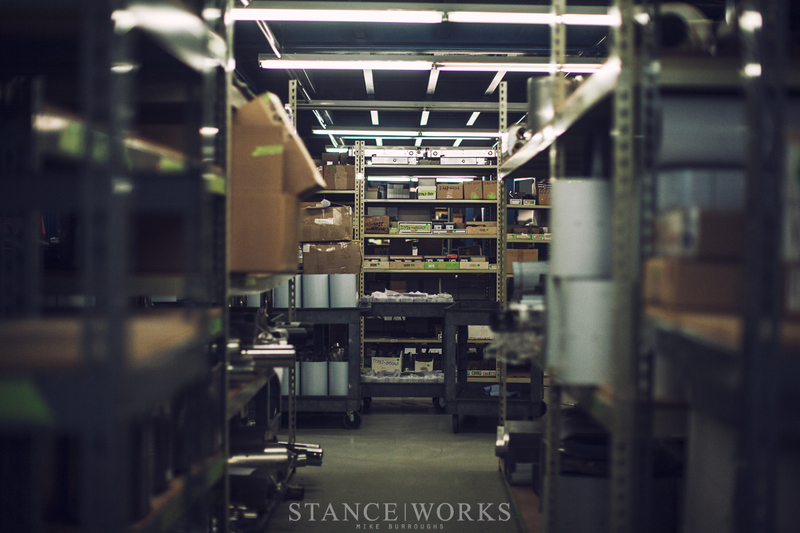 Dinan's headquarters is fully outfitted, and it is where almost all of Dinan's research and development takes place. 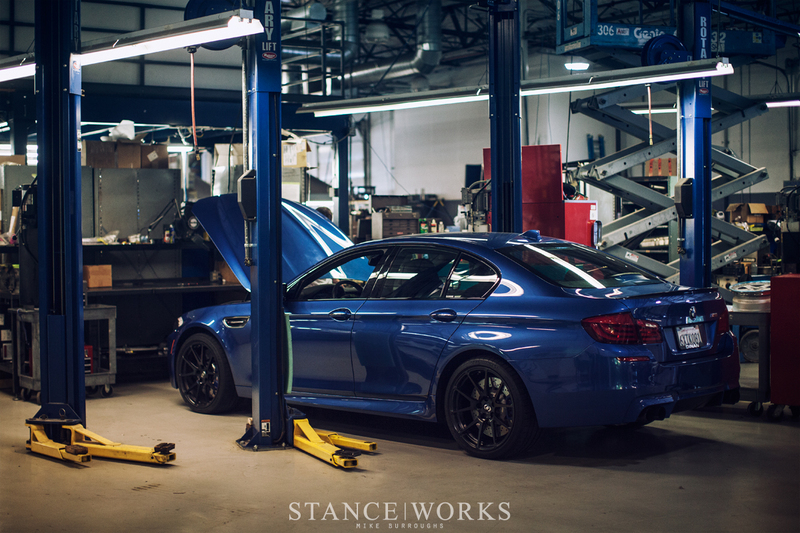 It's Dinan's philosophy that their strength in R&D is what allows for their motto: "performance without sacrifice." The extent of their skills in-house comes full circle, back to Dinan's earned racing pedigree. "We believe racing enables us to hone our R&D capabilities and gain a much deeper understanding of how a car performs at the limit." The limits which they strive to push are some of the most grueling in the world of racing, and they've done so with monumental success. In 2011 and 2013, Dinan-built BMW engines took top honors overall at the iconic 24 Hours of Daytona. Furthermore, Dinan-prepared BMW engines captured the overall championship victory in the Grand Am Rolex Sports Car Series in 2010, 2011, and 2012 with BMW and Chip Ganassi Racing. In the last three years alone, Dinan-tuned racing engines have won five major championships around the world. It's these victories that give credit to what the Dinan team is capable of accomplishing in all aspects of the automotive aftermarket. 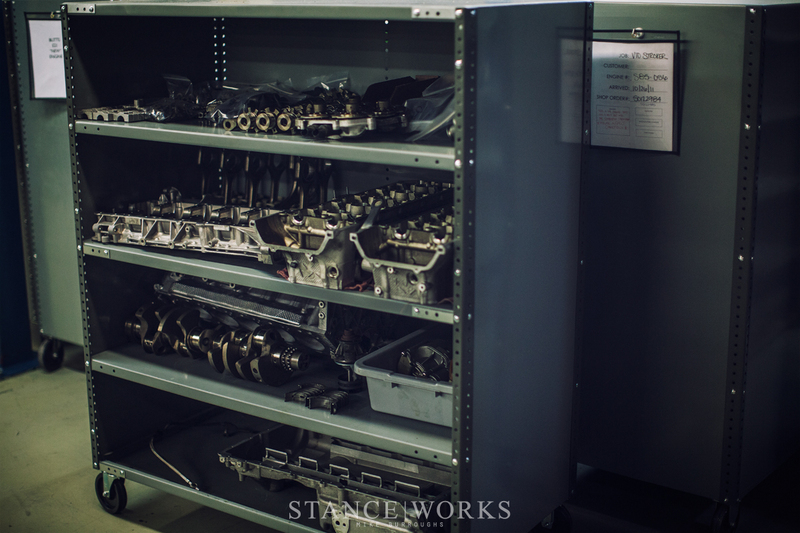 Our tour of the Dinan complex began with the machine shop, which is set up to handle all of Dinan's needs and requirements for engine building. 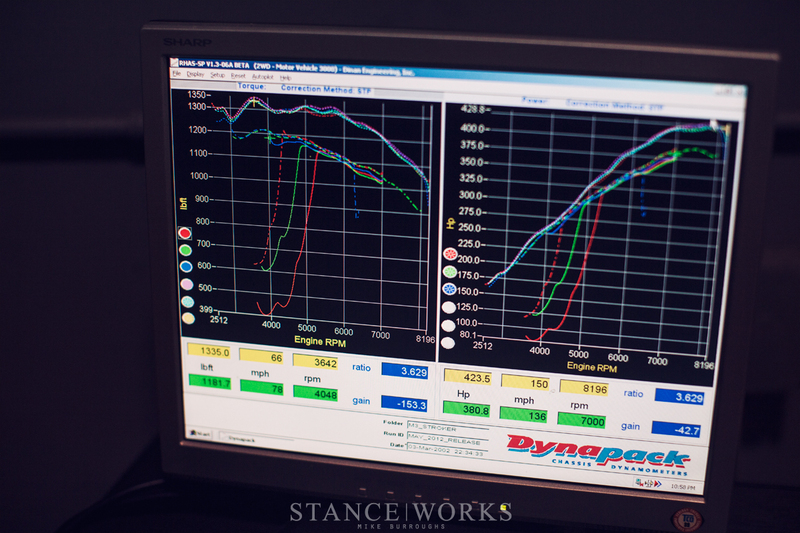 Built off to the side is the engine dyno room, where we watched as the Dinan team prepped one of the Daytona S62s for its latest test of new parts. Steve Dinan told me that through their research, each year they manage to pull one more horespower from the high-strung motor. It may sound insignificant, but in a field of very tight competition, every little bit counts. 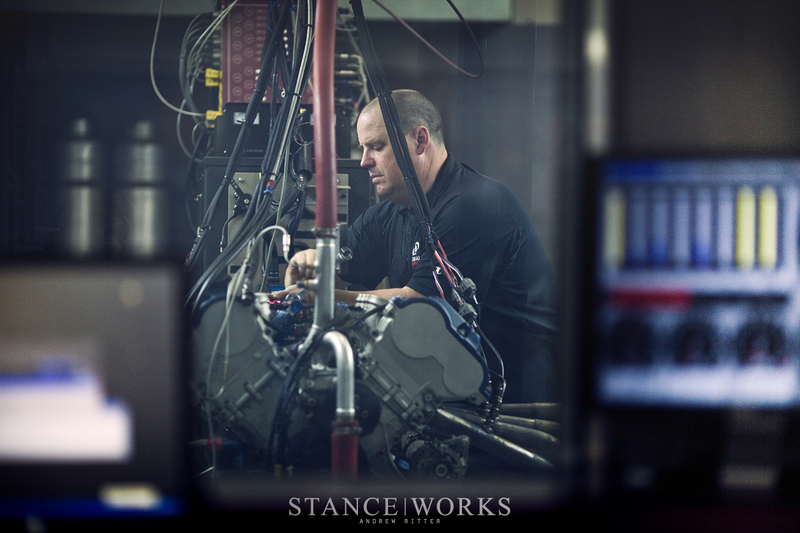 Opposite the engine dyno is where the power plants are assembled, and every engine, both team and customer builds, are catered to by a team of guys who truly love what they do. 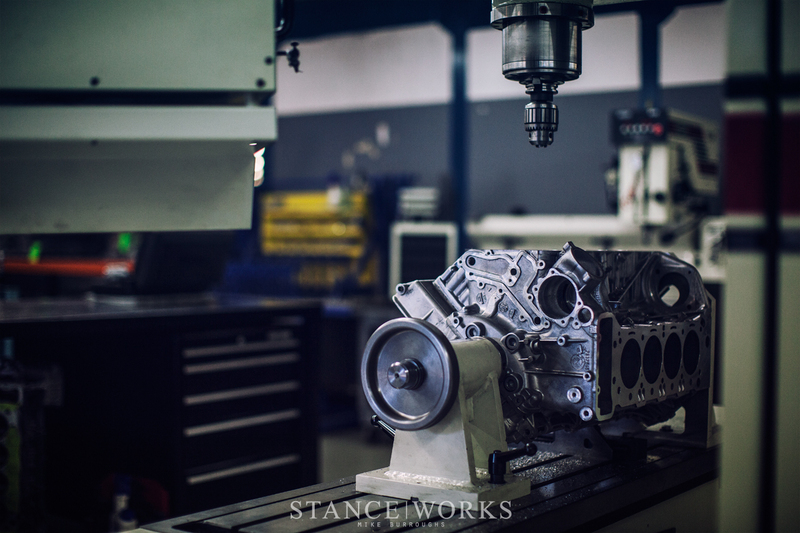 Dinan's shop capabilities don't stop at engine work. 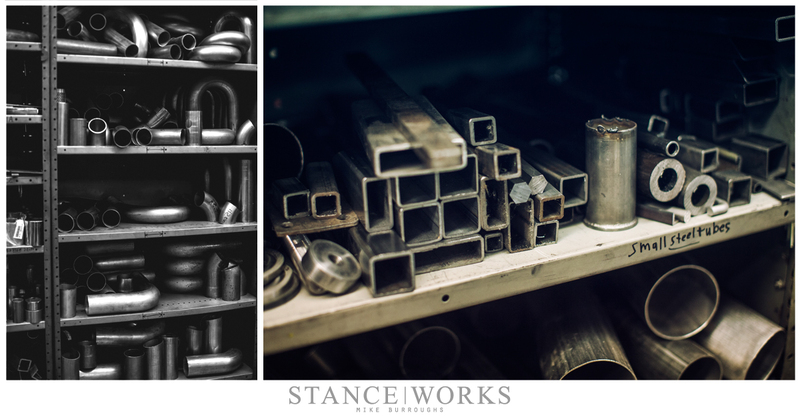 Nearly every product developed by Dinan is manufactured, fabricated, or built in-house. 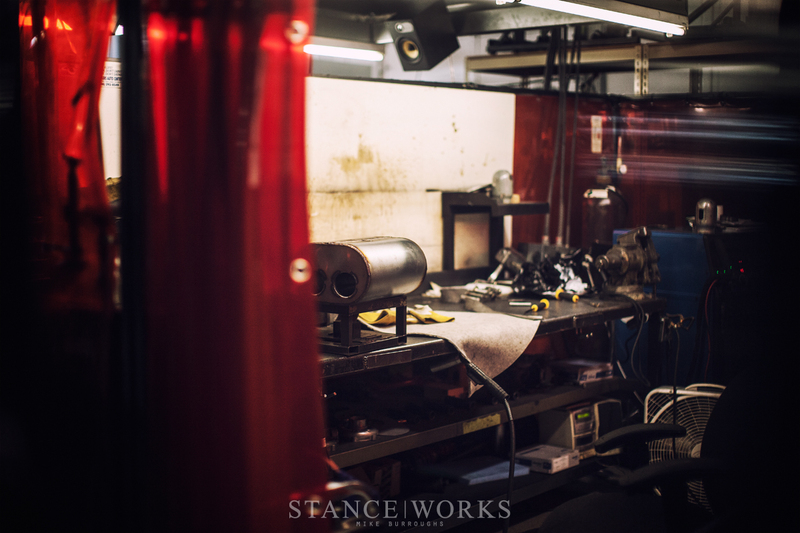 A massive fabrication area lends itself to the creation of one of Dinan's most celebrated products - their signature exhausts. Steve showed us the parts that make up the unique systems, ranging from computer-controlled butterfly valves, to tuned Helmholtz chambers and special vibration dampers. 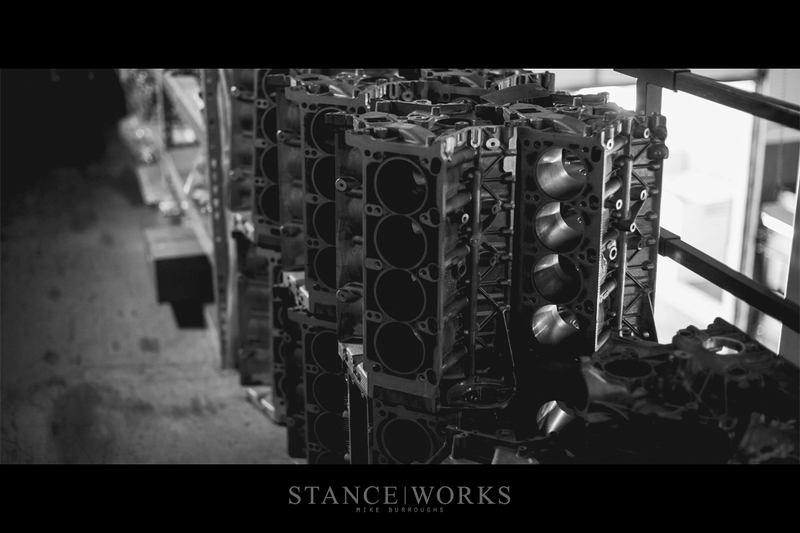 We saw each step as the exhaust systems begin life as stainless steel tubes, and end up as dyno-tuned systems to provide peak torque and horsepower outputs. 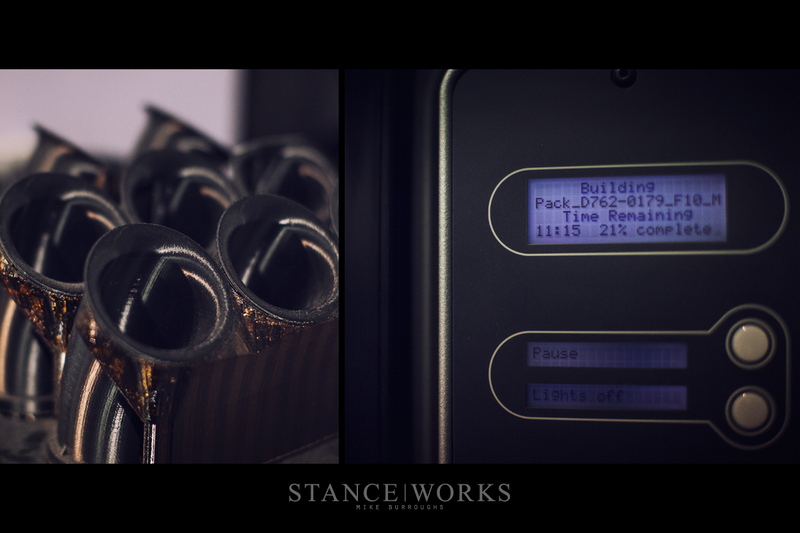 Each system is built for a specific application, and is designed to optimize performance and sound. 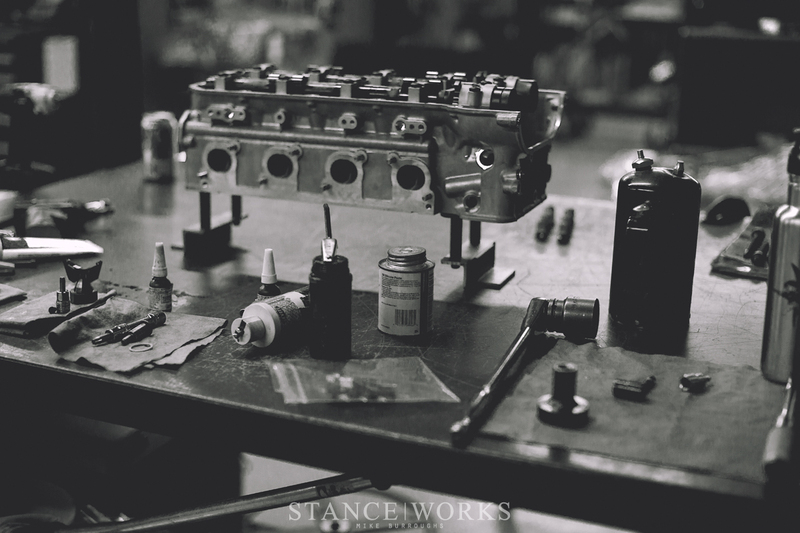 Furthermore, the fabrication area is built around creating anything and everything that both the team and customers need, which bridges the gap to the assembly and shop side of the facility. Further down, we watched as Dinan prepared limited-slip differentials were assembled and packaged for their eagerly awaiting customers. Nearly every part of your BMW is customizable through Dinan - not only with quality parts, but parts that were specifically engineered and tuned for each specific application. Steve told me he's aware they're never the first to market with their products, but it's for good reason. Quality takes time, and each part Dinan offers is built to surpass expectations in durability, fit, and finish. 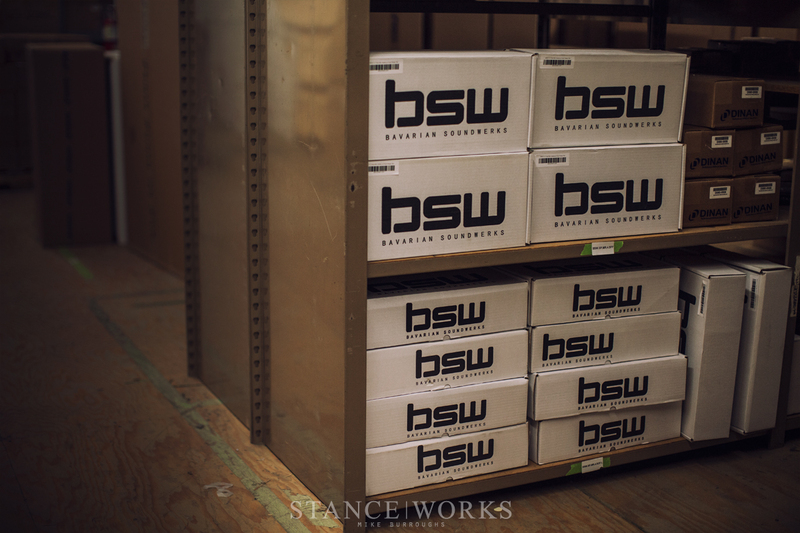 Upstairs, complete Dinan suspension packages sat on shelves, waiting to be packaged and shipped. Dinan offers upgrades to nearly every suspension component, ranging from shocks and springs, to swaybars, braces, bushings, and links, each with race-bred engineering and capabilities, as well as comfort in mind. Dinan's shipping and warehouse space is filled to the brim with the rest of Dinan's offerings, from upgraded brake kits and wheels, to plug-and-play stereo components built with BavSound. Turbo and supercharger systems, intercoolers, pulleys and oil coolers - everything Dinan offers is USA designed and built, and is distributed by a top-tier network of BMW dealerships and performance shops. To build upon everything Dinan offers is the mind-blowing warranty. Dinan offers a BMW factory-matched 4-year/50,000 mile warranty, including consequential damages of the aftermarket parts themselves, and the warranty covers parts and labor, which can be carried out at your local BMW dealership. It is, perhaps, the most impressive warranty offered in the automotive aftermarket, and is what seals the deal behind Dinan's defining quality and motto of "performance without sacrifice." Coming full-circle once more, much of what makes Dinan capable of offering such impressive service is their unwavering diligence towards crafting the perfect part. 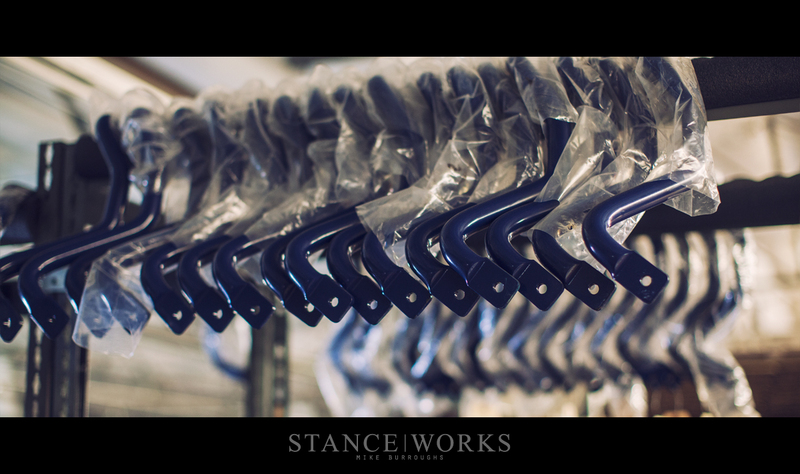 After conception, parts are rapid-prototyped in-house, often over and over until an OEM-quality, styled, and fitting part is the end result. 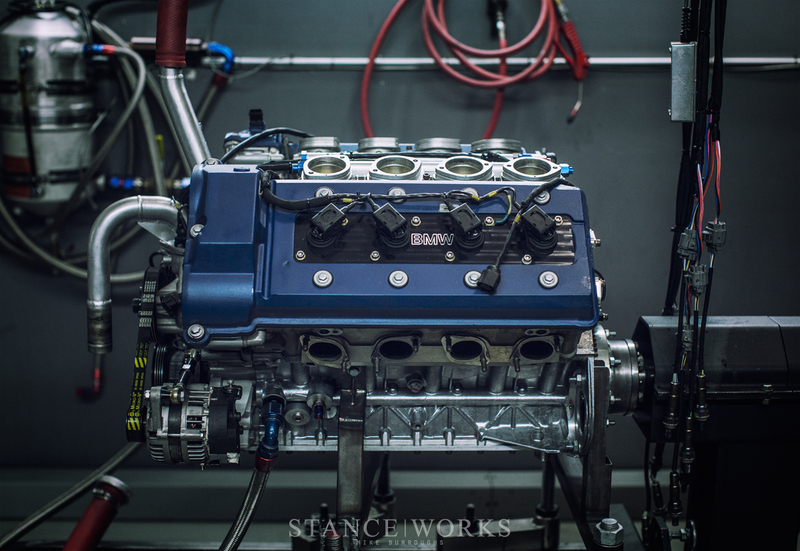 From there, engine parts are all tuned in-house, either on the engine dyno, or the chassis counterpart, to produce proven, reliable gains. Each corner of the Dinan facility is home to impressive technology, all present in the name of creating the best BMW parts in the business. From a 3D part digitizer, to a full computer-science department, Dinan is prepped to make the most of BMWs old and new. Touring the Dinan facility was defining, not only of Dinan as a company, but of what goes in to creating a quality product with true integrity and racing pedigree. 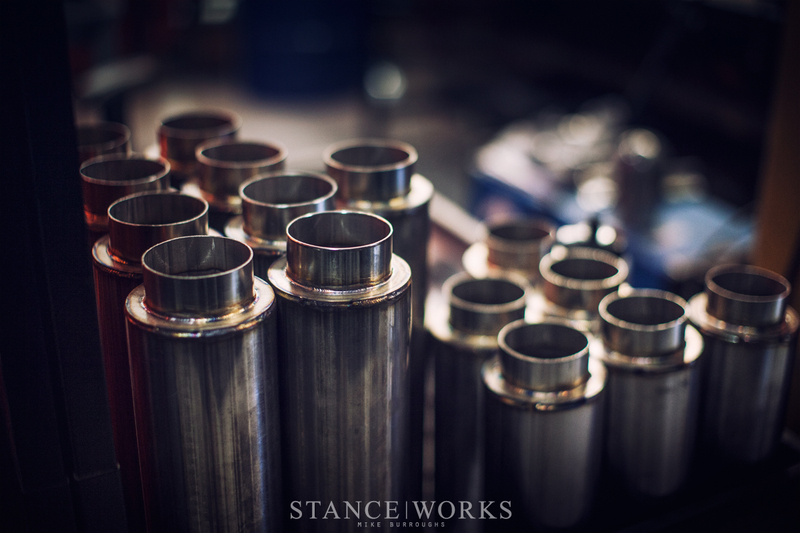 Steve Dinan himself stands behind every product he makes, holding each detail to the highest level of scrutiny. For me, it made the hallowed DINAN badge worthwhile - it represents more than money spent or points earned - instead, it represents incomparability, craftsmanship, and integrity. That's something I can get behind.